Noise from a garbage container rolling on an asphalt road. 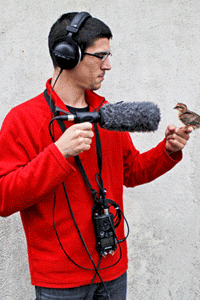 Sound recording that follows the trash. Duration: 00:20. Noise from a garbage container rolling on an asphalt road. Sound recording that follows the trash. Duration: 00:17. Sound of a handling devil rolling on a path. Duration: 00:14.